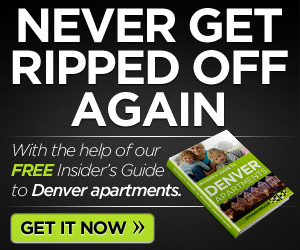 If you are looking for something fun to do while in Colorado, we have compiled a list of attractions and public showings that will give your heart that fun adventure feeling, Colorado has a plenty to offer and is always exciting to try. 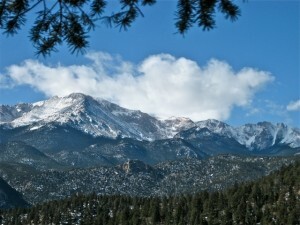 14,115 feet, Pikes Peak Mountain is America’s Mountain. 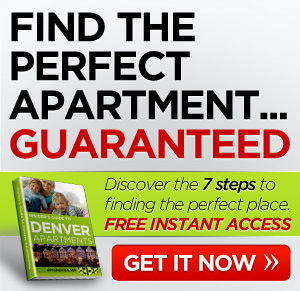 Take the 19-mile highway to the clouds to explore Colorado’s most famous peak. With this amazing hike you will see a beauty of unimaginable nature, from the top of the peak get ready to breathe some fresh air. Garden of the Gods Park is a registered National Natural Landmark. Imagine dramatic views, 300′ towering sandstone rock formations against a backdrop of snow-capped Pikes Peak and brilliant blue skies. This world-class Visitor & Nature Center and museum is the most visited attraction in the region with all new interactive exhibits. Learn how the amazing red rocks got there with the NEW Geo-Trekker movie experience, shown every 20 minutes. Delight in one of Colorado’s most photographed views while eating in our glass-enclosed café or from our terrace overlooking Pikes Peak and Garden of the Gods. Mesa Verde, Spanish for green table, offers a spectacular look into the lives of the Ancestral Pueblo people who made it their home for over 700 years, from AD 600 to 1300. 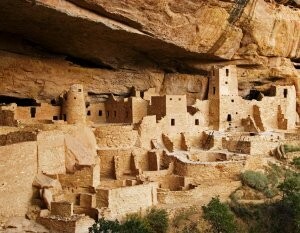 Today the park protects nearly 5,000 known archeological sites, including 600 cliff dwellings. These sites are some of the most notable and best preserved in the United States.